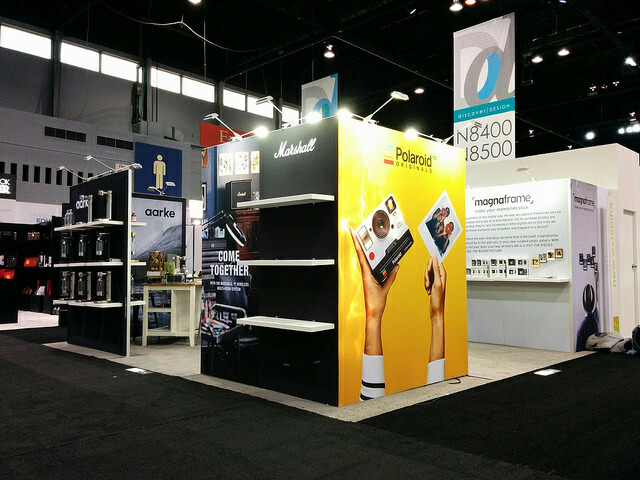 Think your brand deserves a full-custom booth but the budget is tight? We’ve got you covered with our modular design. Full customization with modular solution. You know that a full custom booth design can fully enhance your brand proposal. 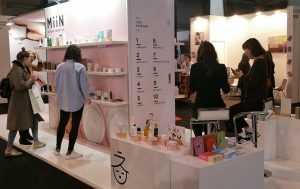 But there are some cases you can not get what it should be done and you need to find a solution to arrange your next upcoming trade show, reaching the best result ever. If you need to comply with budget requirements, a system booth is a good compromise between budget and results. In the past, modular system booth had a truly bad reputation, being known as non-customizable system, poorly executed with low-quality graphics. We can design and build 100% modular booths that deliver you the best result with no visible aluminum profiles and modules that connect together seamlessly. The ease of system booth with the flair of a full custom exhibit can be enhanced using our top quality fabric graphics. This printing technique is a must have in the trade show industry. Textile fabrics are easy to transport, handle and can be easily set up, with no hustle during the messy time of building up; moreover, they are scratch proof, bubbles and wrinkle-free. Our fabric use dye-sublimation printing techniques, that allows for top level quality, color saturation and vibrancy. Fabric is anti-glaze, absorbing light and avoiding unpleasant reflections while you are talking with your visitors. Having been trusted by hundreds of exhibitors in 20+ industries we can support you organising your next trade show. We are not only stand builders, but we’ve gained a great reputation for being exhibitors valuable partner for the support we can offer, even with planning all the deadlines of your trade show. Choosing Synapse, you choose the expertise of a stand designer that create stands all over the world at the most important industry trade show across the world. • our own Canada, Las Vegas and Europe-based production plant, to guarantees speed, aesthetics, and durability. • Full support from the whole Synapse team from launch to finish, with a 100% stress-free experience to ensure that operations run more than smoothly. Need a valuable partner for design and plan your next trade show? Get in touch with Synapse, we’re happy to help you!